Gene Barton is a corporate lawyer, advising private equity firms, strategic acquirers and entrepreneurs on middle-market merger and acquisition transactions. He also serves as outside General Counsel to corporations providing strategic business advice. Gene has over 30 years’ experience working with U.S. and international clients in a wide spectrum of industries including healthcare, manufacturing, retail and technology. 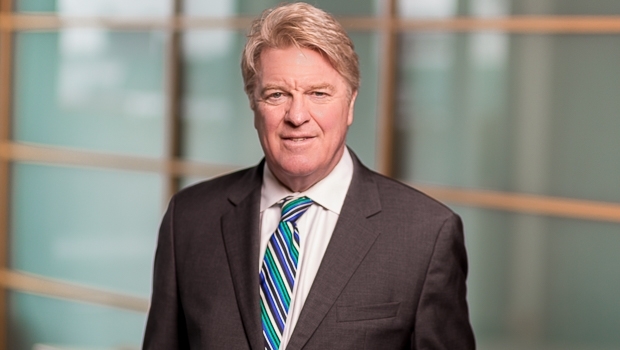 Prior to joining Goulston & Storrs, Gene worked at an Am Law 100 firm, where he established himself as a leading sell-side mergers and acquisitions attorney with more than $2 billion in transactions over the past five years.